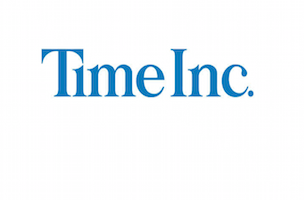 Time Inc. has named Lauren Ezrol Klein executive vp, general counsel. Klein has been with Time Inc. since 1996. She most recently served as senior vp and deputy general counsel. “With her experience and skills, Time Inc. is very fortunate to have someone of Lauren’s caliber take on the critical general counsel role. I’m delighted to have her on my executive leadership team,” said Time Inc. CEO Joe Ripp, in a statement. Ezrol Klein will succeed Lon Jacobs, who will be leaving Time Inc. on Sept. 2.